Bayer’s brand is synonymous with its original brand of aspirin, but has stepped into many other facilities, drug/clinic services and products, attaining ranking within many different categories as the fourth largest pharmaceutical company in the world. 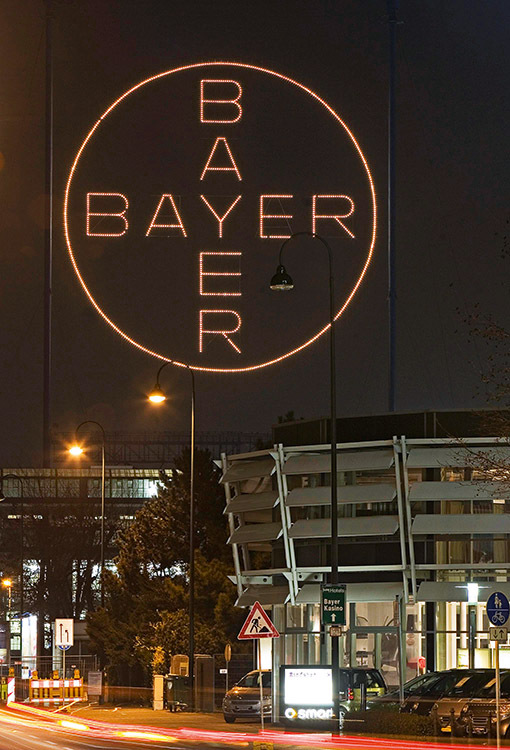 As such Bayer has been the subject of several controversies over the years, none of which have been confirmed. This year, the company preserved its corporate image by completing investments to the BayerArena, home of Bundesliga football club Bayer Leverkusen. It has also undertaken research into crop protection and management, with the hope of fighting fungal infestation and heat shock on a global scale.